India has always fascinated the world since times immemorial. Its rich cultural heritage, civilization and commercial wealth was renowned even in the ancient eras, attracting traders from the far corners of the world that led to the establishment of historic trade routes. Every person who came in touch with India took a little part of the country’s culture along with them as they went back to their homes. Thus, the world had been ‘Indianized’ long before we recognized the signs. My dad tells me of a story that took place many years back, in the early 80s, when he had visited United Kingdom. It was an official visit. In a place called Slimbridge, he was asked by the owner of a café where he hailed from. Deta promptly replied and the next moment he realized that he had made a blunder. For, instead of saying that he was from India, Deta had unwittingly said “Assam”. How would anyone in that corner of UK know where Assam was when most Indians themselves didn’t know it? To his utter surprise, the man nodded happily. He then proceeded to show his stash of Assam tea and refused to accept payment for the cup of tea that Deta had ordered. Deta also recalls his hostess, a Dutch lady, preparing dal-rice-subzi for him so that he would feel at home in her place. In those days it was not easy to source Indian spices at all places as it is now. When Deta expressed concern about the trouble she had taken to cook Indian food, she had brushed it aside saying that her family was very fond of the cuisine. In another instance, I remember reading the travelogue of a prominent Assamese author where he had written about his experiences in Russia in the 70s. One day, he was walking on the streets of Moscow speaking to his friend in Assamese when a Russian lady stopped him and asked him which country he was from. A bit flustered, the author replied “India”, to which the gentleman accompanying the lady broke into “Mera joota hai Japani”, a popular song from one of Raj Kapoor’s classics. The lady kept a straight face and again asked him what language the author spoke. He told her that it was Assamese, all the while thinking how that would matter to the lady. The author went on to admit in his article that it felt somewhat surreal to discuss about Assam silk, standing in the middle of busy Moscow street, so far away from home, in an alien country. Assamese designer Dhiraj Deka showcases his creations in the London Fashion Week. My sister left India for the US in 2013. The first pictures that she sent through WhatsApp were of plates of samosa and chutney. A few days later, she posted another image. 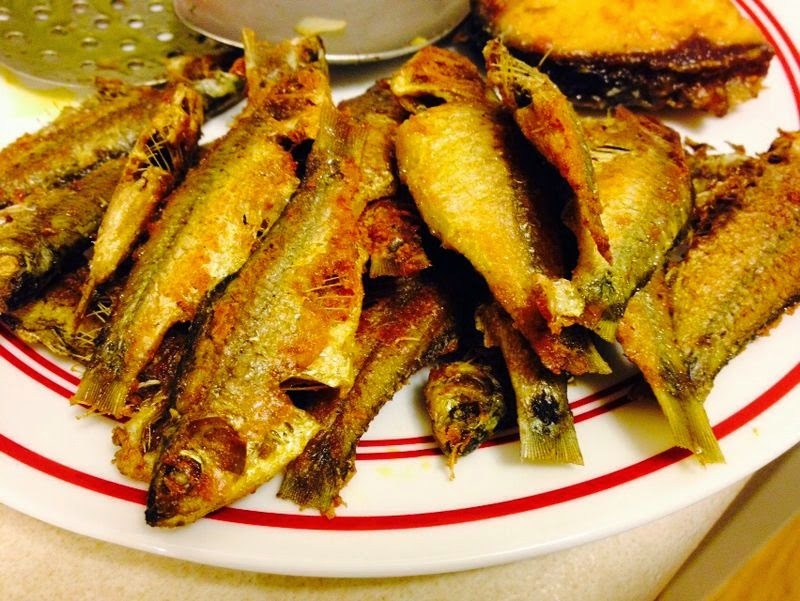 This time it was of a plateful of fried fish – the delectable puthi maas, a favourite of us Assamese. Something that was not available to us readily in Bangalore, a few hours by flight from home. A few months after my sister had settled down in the US, my cousin also shifted there from Bangalore. One day, my sister-in-law uploaded an image of the fiery bhut jolokia (ghost chilli), an indigenous product of Assam, which was till a few years back the hottest chilli on earth. She had bought it from a supermarket at Indiana. I had ceased to raise my eyebrows by then. 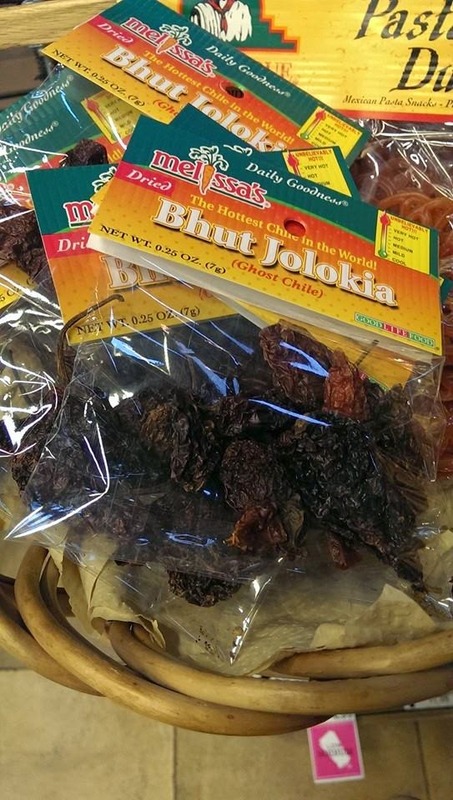 Too many food related programs, including Masterchef Australia, had featured Bhut Jolokia in their shows. Today I know that India might have relinquished its position as one of the world’s richest empires of yore, but it has managed to strengthen its cultural heritage, be it the cuisine of a particular region or its fascinating fabrics. While information and technology has played a major part in promoting India to the remotest corner of the world, it is also the willingness and adaptability of people towards accepting Indian norms that have instigated the country’s influence to its present heights. A case in point is the German airline giant Lufthansa, a brand which is an equal partner in embracing Indian culture and a brand which is More Indian Than You Think. Do take a look at its TVC and you will understand that no matter where we go, we shall be recognized and taken care of, just as the Dutch hostess had done many years back. Excellent post Sangeeta. It is indeed hard to find a place on this planet that does not relish something Indian.